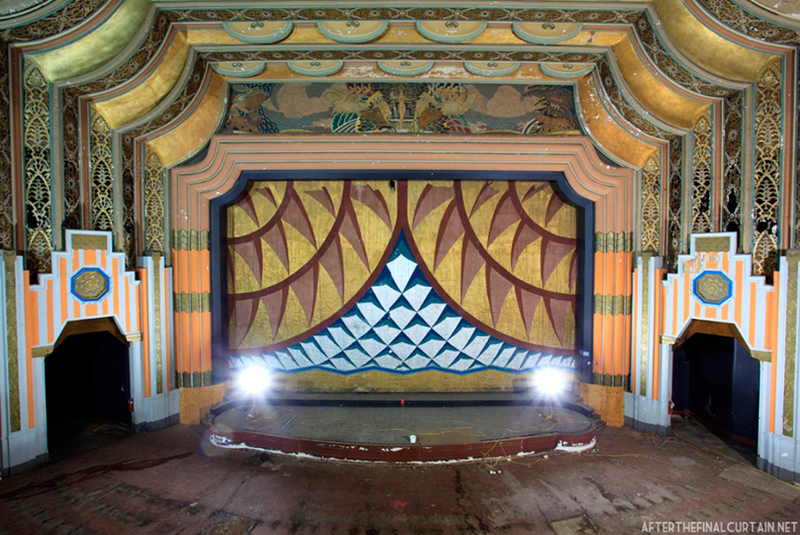 The Lansdowne Theatre opened on June 7, 1927 in Lansdowne, Pennsylvania (a suburb of Philadelphia). 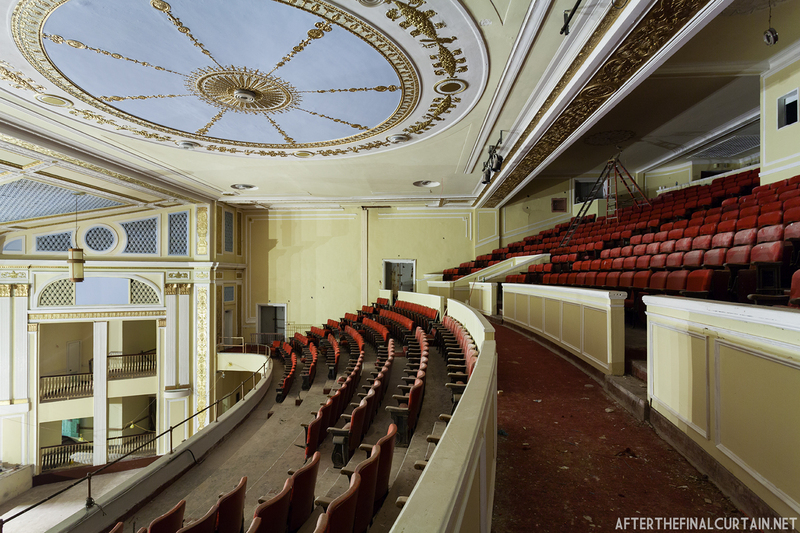 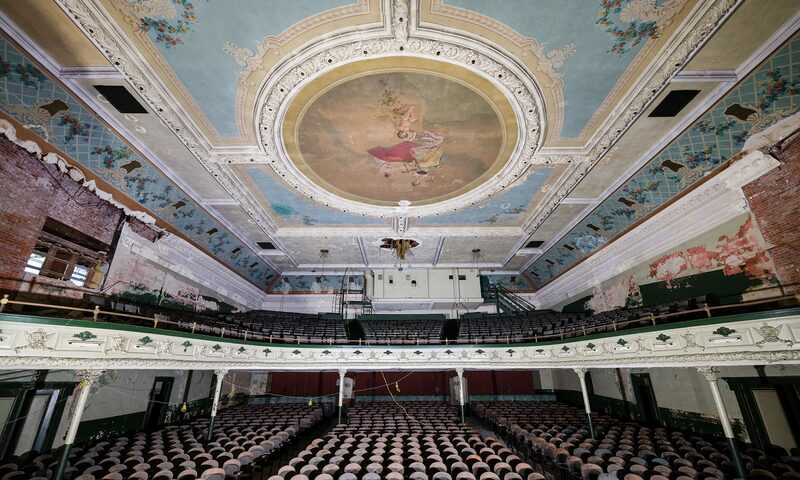 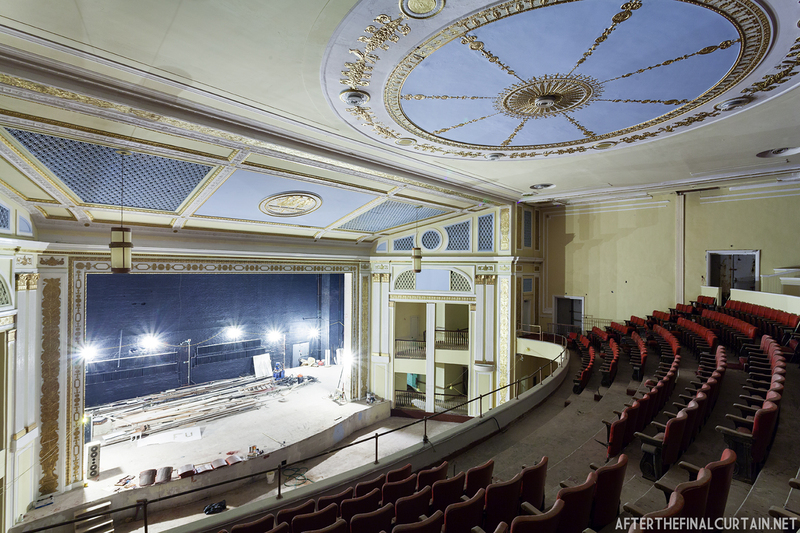 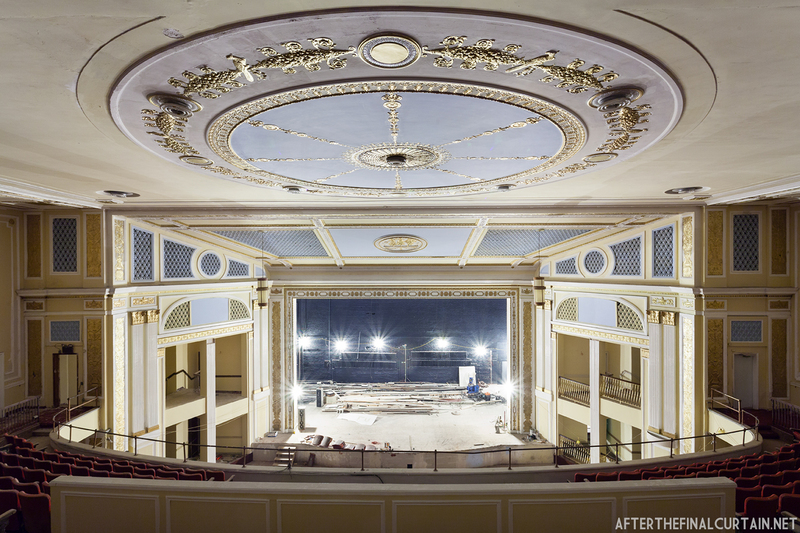 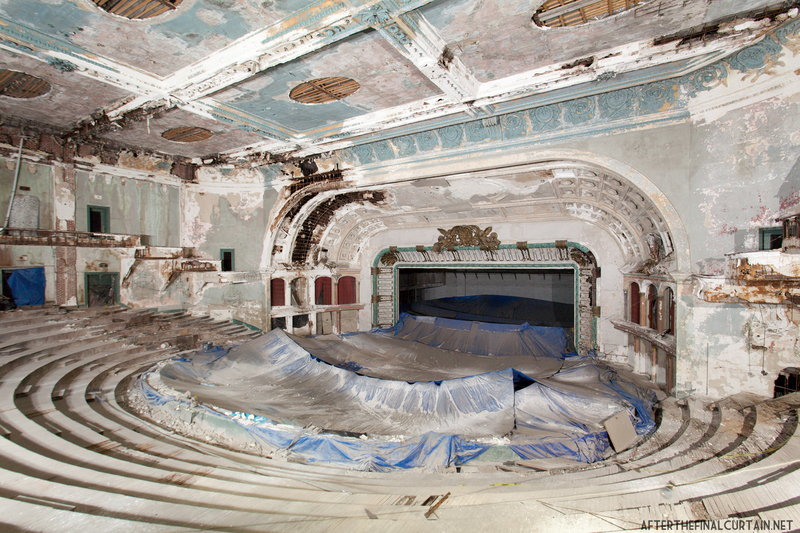 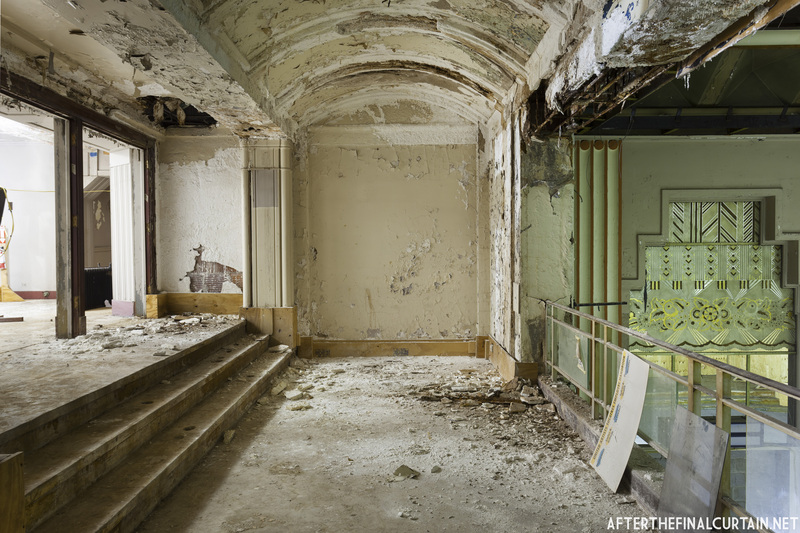 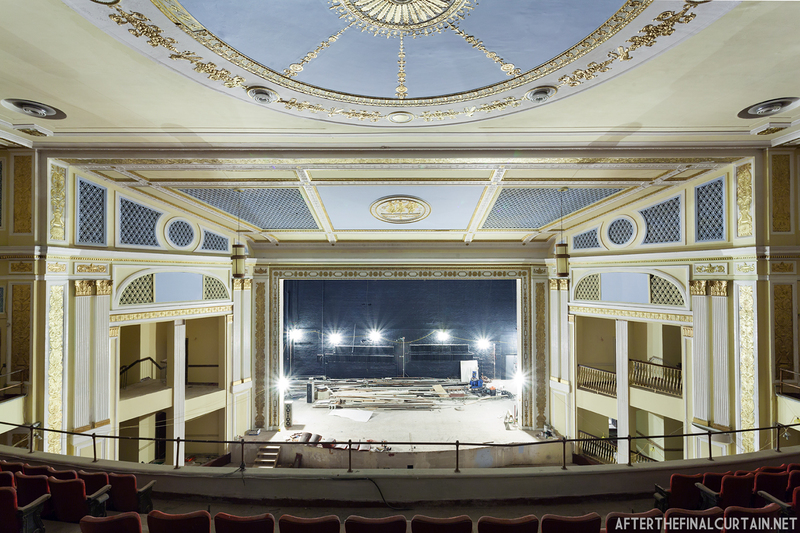 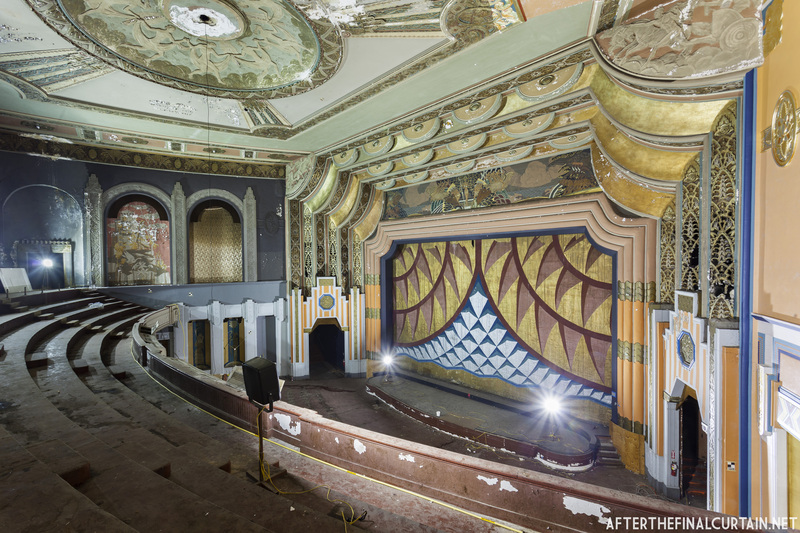 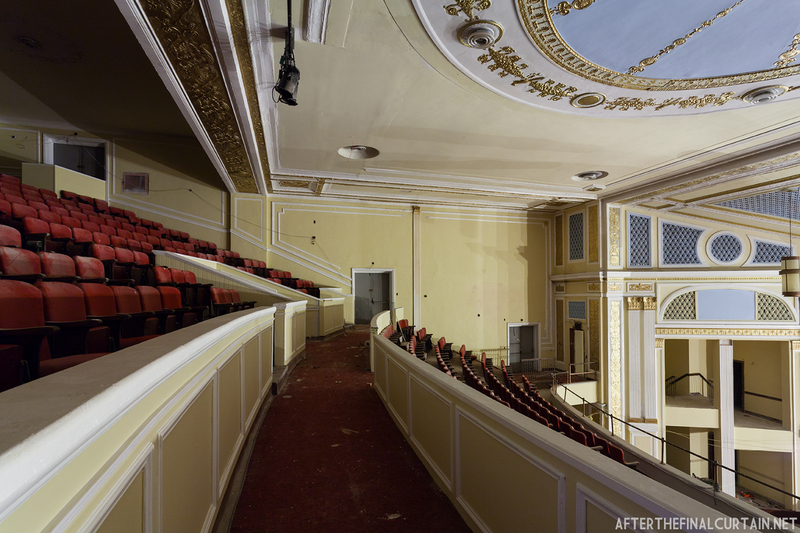 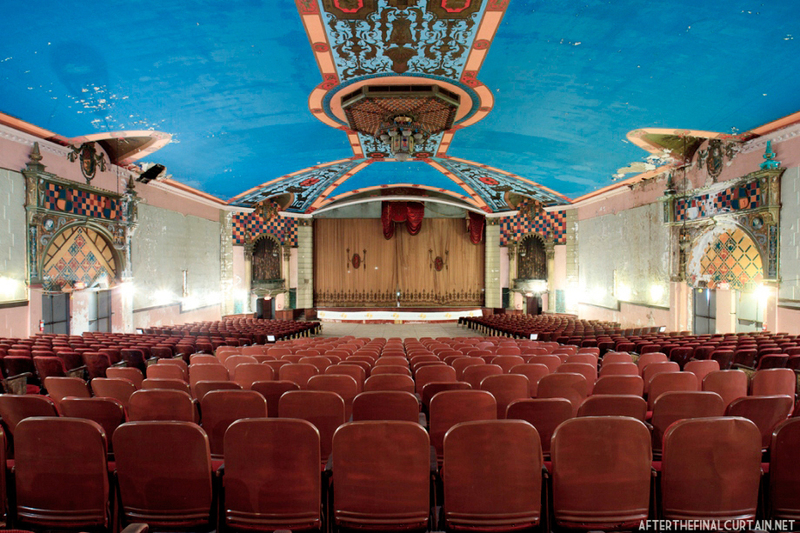 The 1,381 seat theater was designed by William H. Lee, a Philadelphia based architect known for the recently renovated Queen Theatre in Wilmington, Delaware. 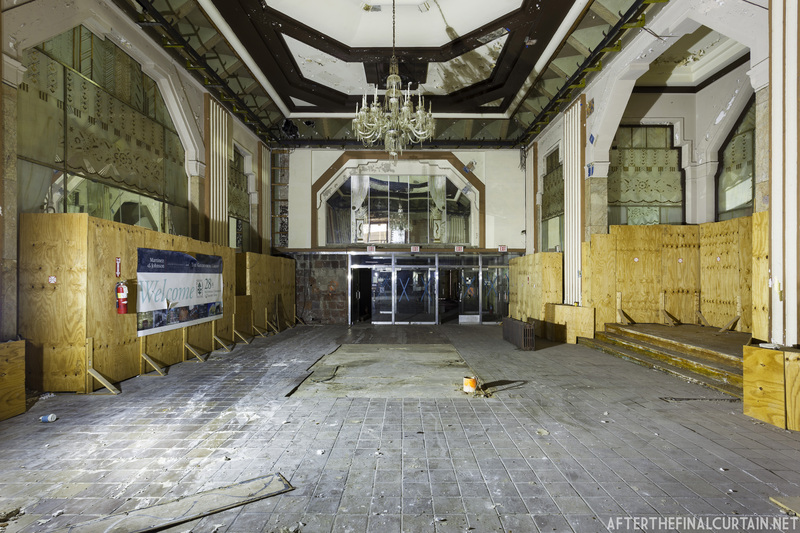 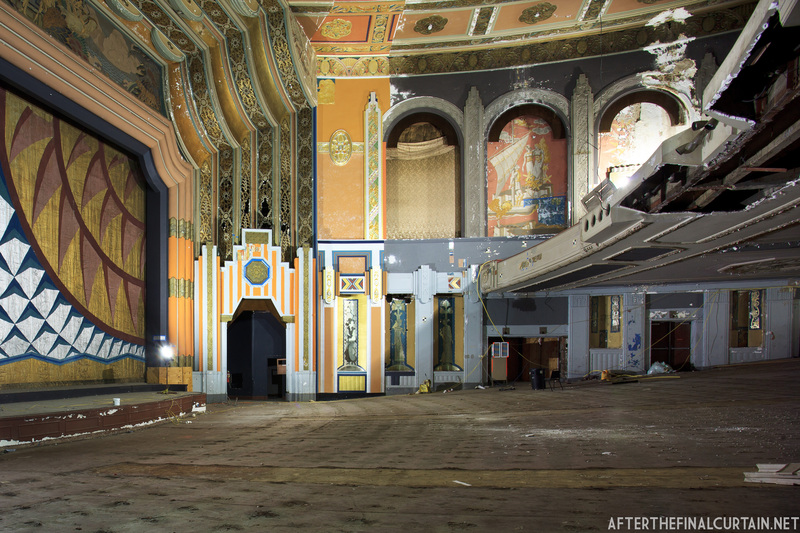 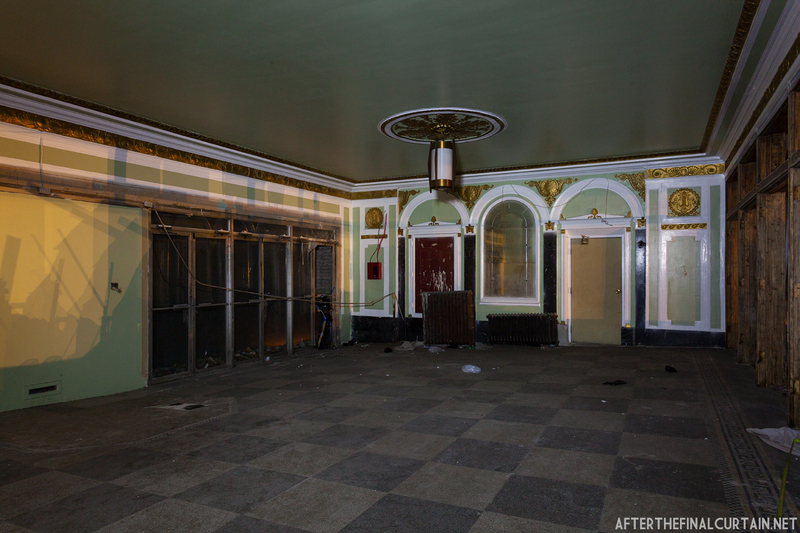 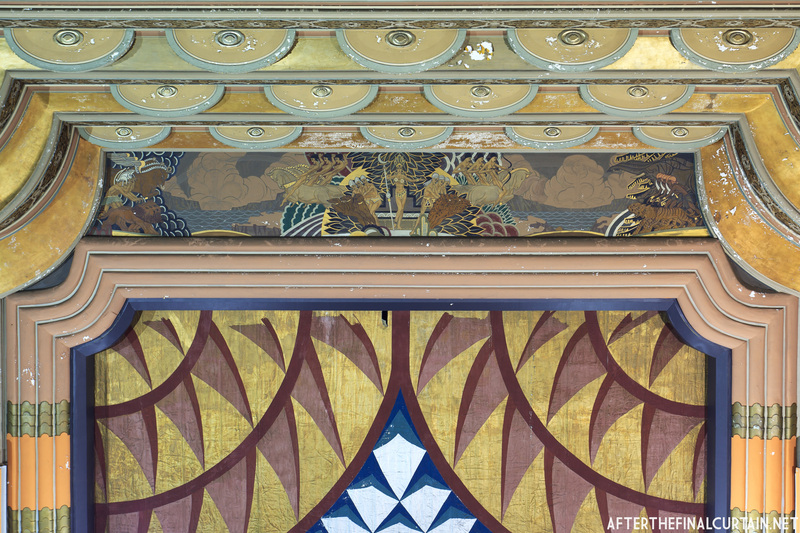 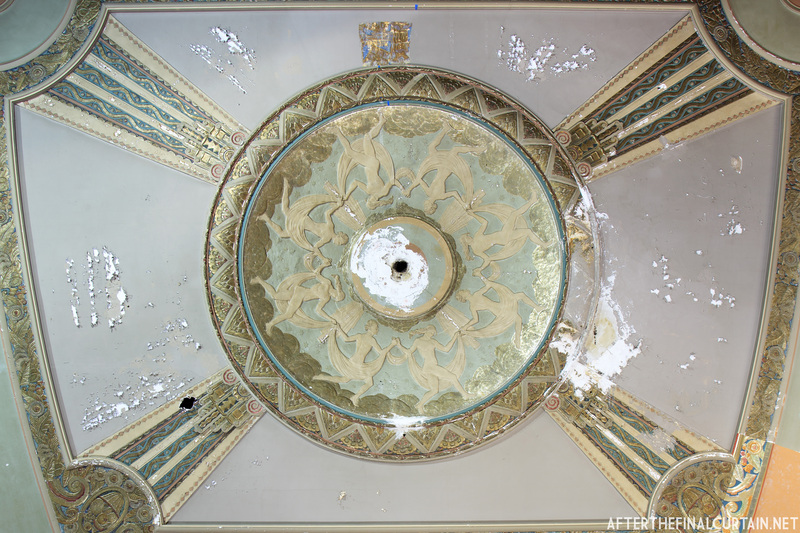 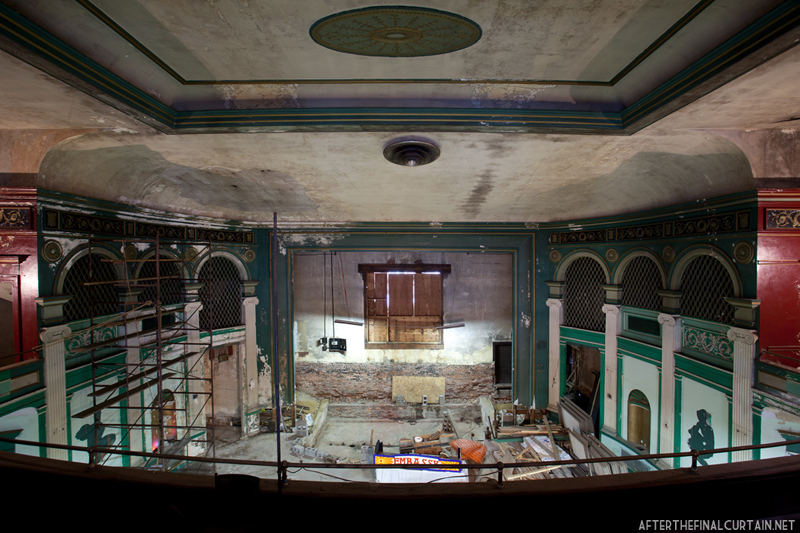 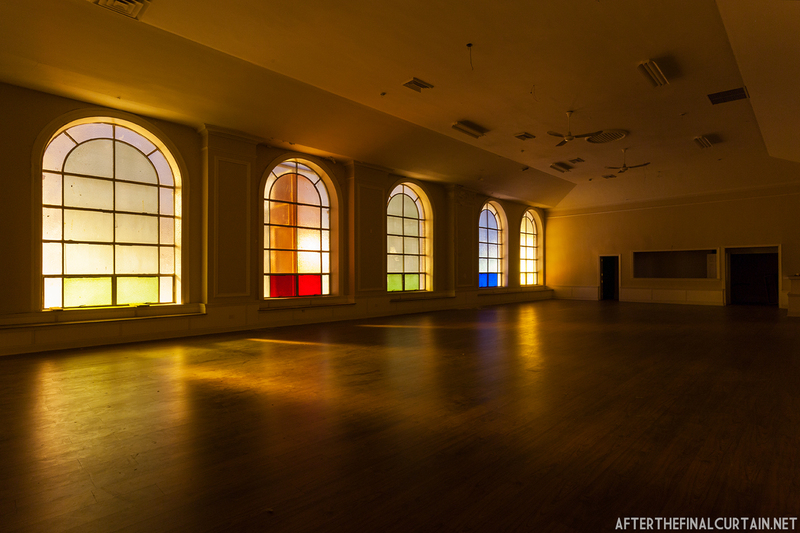 I recently spoke with Paul Fagley, the president of the Friends of the Embassy Theatre, which is a non-profit organization dedicated to reviving the theater. 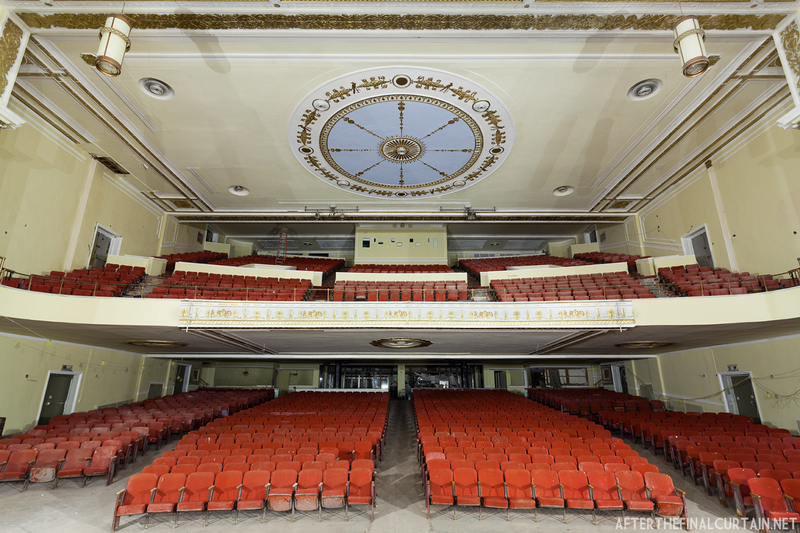 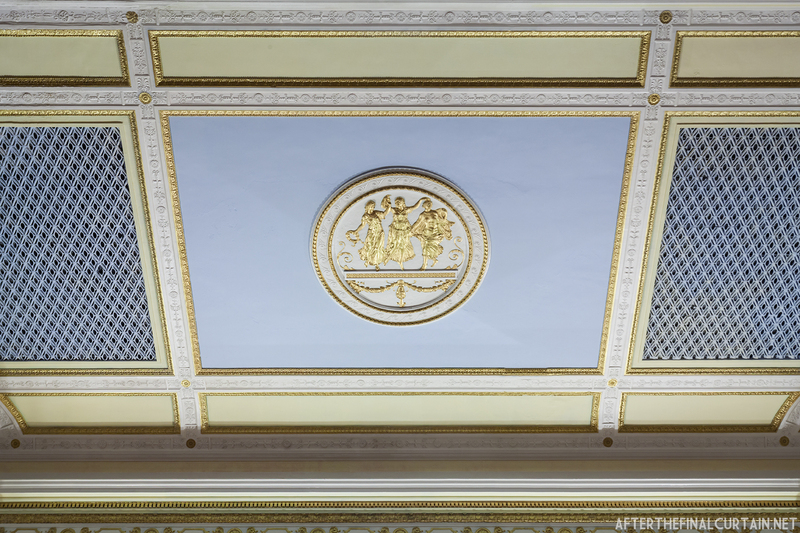 Who are the Friends of The Embassy Theatre?